Looking for a contemporary designed mesh executive chair? With 3 chair adjustments, seat slider and adjustable lumbar support, the Triton Mesh Office Chair is perfect for the modern office. SHOWROOM SALE - ALL Stock Must Go! BE QUICK! WE HAVE GREAT SAVINGS IN OUR SHOWROOM! All ex-showroom and discontinued chairs are marked down, but feel free to make us an offer! Choose the style and colour, and we’ll do the rest! Interested in our new chairs and furniture? 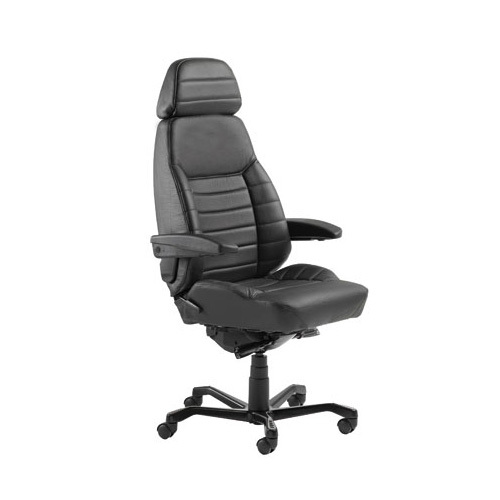 ARTEIL ERGONOMIC SEATING are manufacturers of quality custom made ergonomic chairs. We are based in Perth and deliver to all states in Australia. We make chairs, but not ordinary chairs! We custom make the perfect chair for your height, size and functionality. We make chairs to suit YOU! Choose from a range of colours and fabric to achieve your own unique look for your home or office. We respect your privacy and will only send emails related to our products.